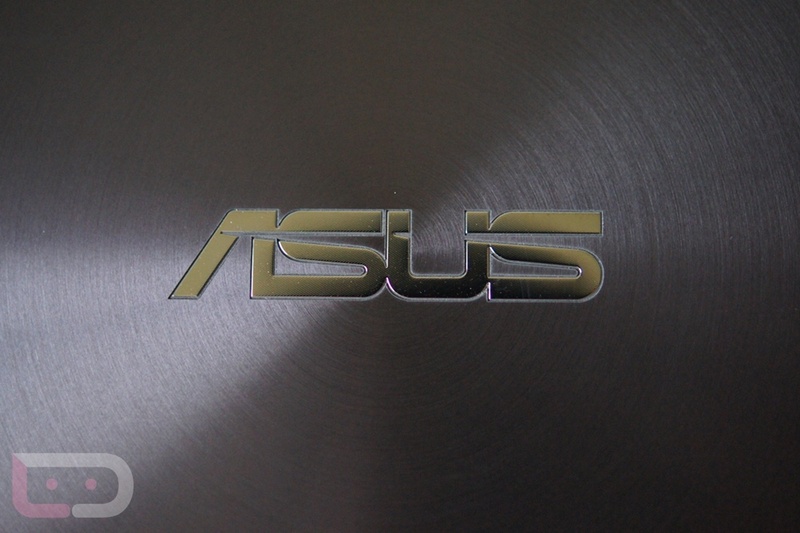 This past Sunday, ASUS posted to their official North American Facebook page that the company has agreed to settle a class action lawsuit, resulting in the payout of $17 and a free GPS extension kit to every U.S. buyer of a Transformer Prime TF201 tablet. Previously, ASUS was handing out free dongles to affected customers, but for some folks out there, that must not have been enough and they decided to take legal action. To file a claim, go ahead and follow the site link that is posted in their release and claim your $17 plus free dongle. TF201 Transformer Prime tablet. If you own or owned a TF201, you may be entitled to $17 and a free GPS extension kit. This Notice is approved by a Federal Court, and is not a solicitation. Please visit www.AsusTF201Settlement.com or call 1-877-211-8361 for more information. May 31, 2013. If you do not submit a timely claim, your rights will not be affected. June 20, 2013 and ask the Court not to approve the proposed settlement. Please remember that if you choose not to participate in the settlement, your rights will not be affected. Please visit the website or call the toll-free number for more information. Is Facebook's Phone the HTC First?